Simon Chung is a graduate of Toronto's York University, where he graduated in film production. Since his return to Hong Kong, he had worked at various capacities in the local film and television industry. 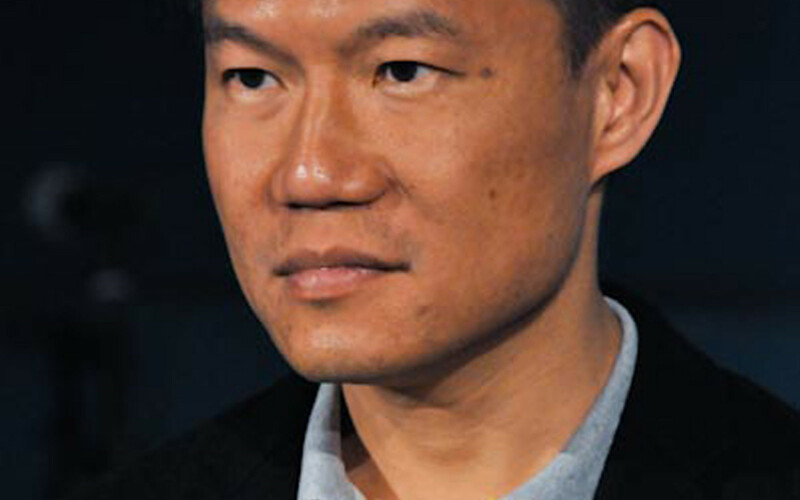 He is a founding member of the Hong Kong independent film distributor Ying E Chi, and had worked with that organization as General Manager between 2000 and 2004, and is currently on its Board of Directors. His credit as Producer includes William Kwok Wai Lun's AND SO AND SO. His work as an independent filmmaker has, in the past few years, earned him several awards both in Hong Kong and overseas, and his films have been shown in many film festivals around the world. His debut short LIFE IS ELSEWHERE won a Distinguished Award at the Hong Kong Independent Short Film & Video Awards and the Award for Excellence at the Image Forum Festival in Japan. STANLEY BELOVED (1997) won the Luna de Valencia de Oro, (First Prize for Shorts) at Cinema Jove Film Festival in Valencia, Spain and the Award of the City of Regensburg, Regensburg Short Film Week. FIRST LOVE and OTHER PAINS (1999) won the Mythical Films Script Writing and Short Film Awards, founded by actress Michelle Yoeh In 2000. INNOCENT (2005), his debut feature, premiered at the Hong Kong International Film Festival in April 2005, and has been shown at numerous international festivals including the Singapore International Film Festival and the Thessalonica International Film Festival. It was awarded the NFB Best Canadian Film Award at the Reel Asian International Film Festival in Toronto in 2005. His second feature film END OF LOVE (2009) premiered at the Berlin International Film Festival.